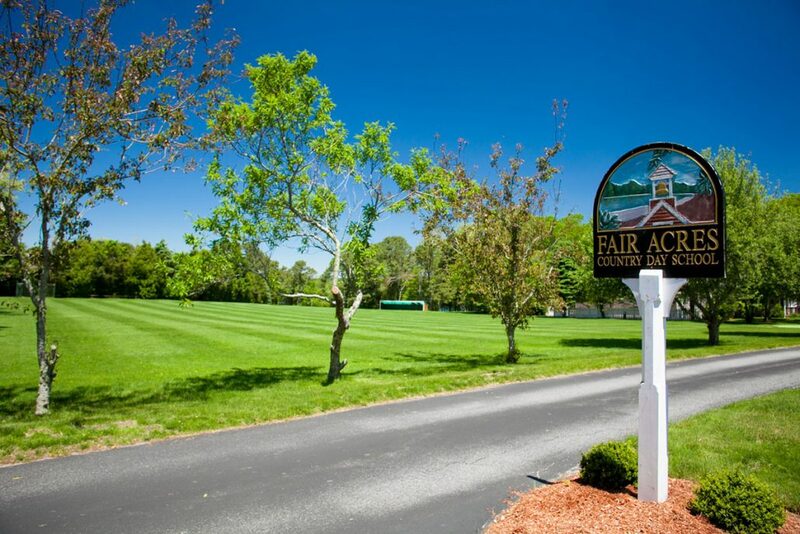 Fair Acres prides itself on our beautiful campus that is second to none! 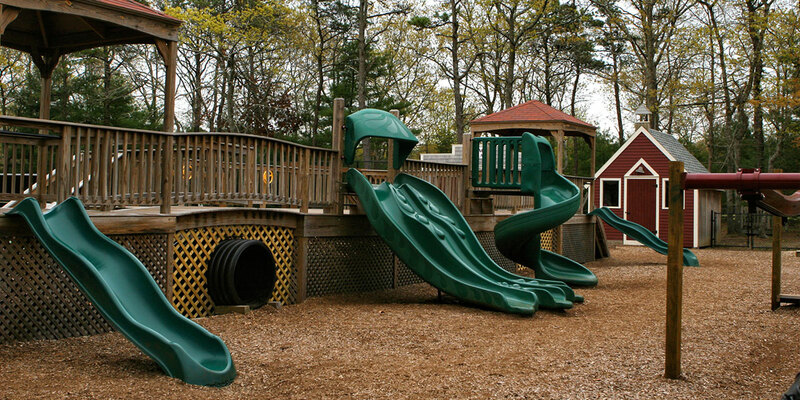 All of our facilities are designed to be child friendly and spacious enough to be enjoyed by all. The original school house, the Fair building, houses three spacious classrooms. Our newest building, the Sanborn building, houses two state-of-the-art classrooms. 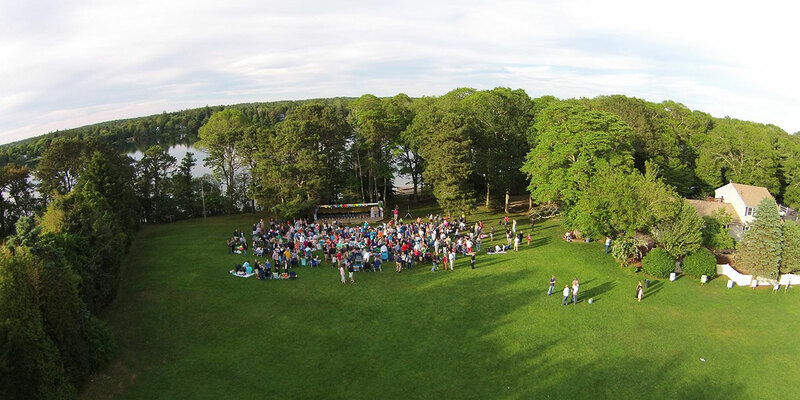 Over seven acres of beautiful fields, woods, and beach. 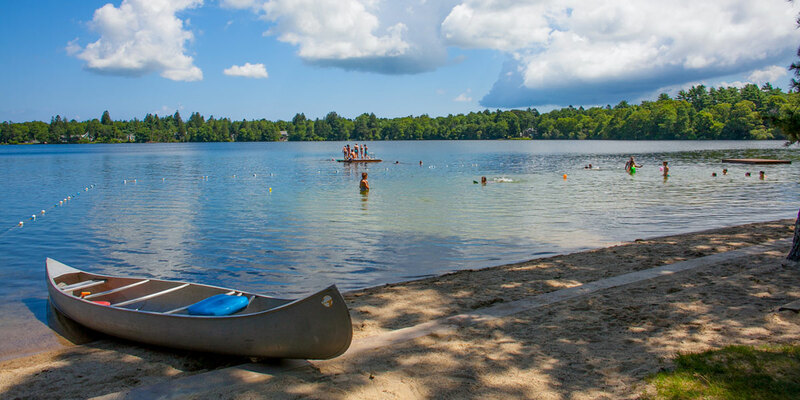 Over 300 feet of sandy beach on spring fed, fresh water Shubael’s Pond. 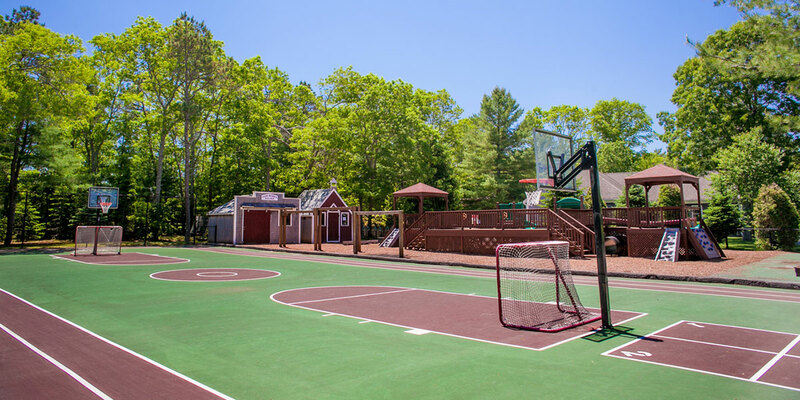 Fair Acres multipurpose recreational center with tennis, basketball, track, and more! 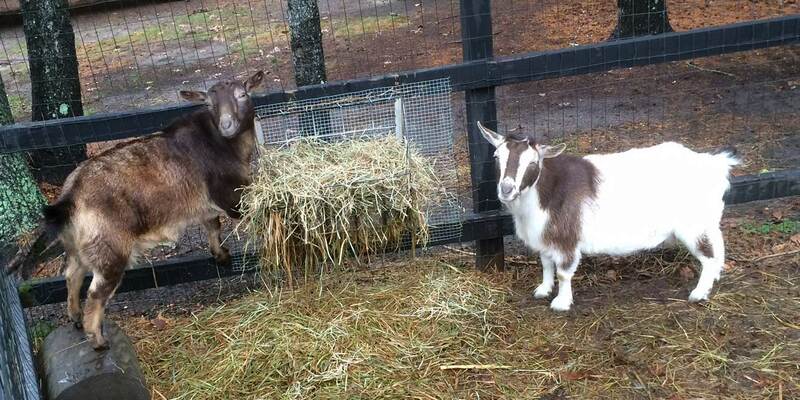 The Fair Acres goats take a break from their silage. 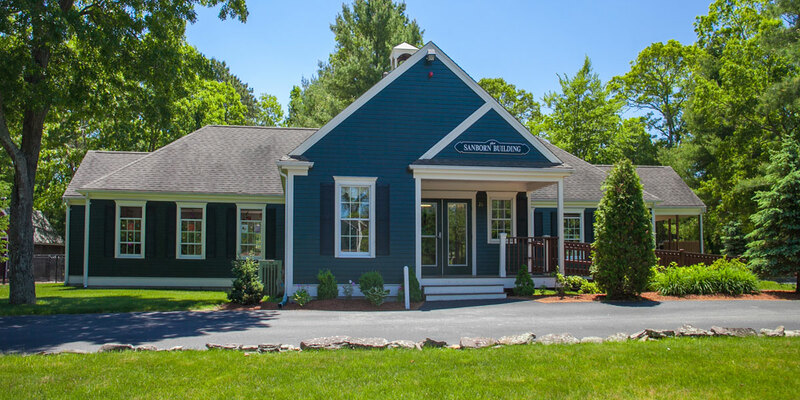 If you would like more information about Fair Acres, please call (508) 420-3288 to speak with us in person or fill out the contact form below to schedule a tour. During the tour, we will show you our spacious classrooms & beautiful campus, explain our curriculum philosophy, introduce you to our first-rate teaching staff, and provide you with registration and pricing information. Thank you for your interest in Fair Acres & we look forward to meeting you!